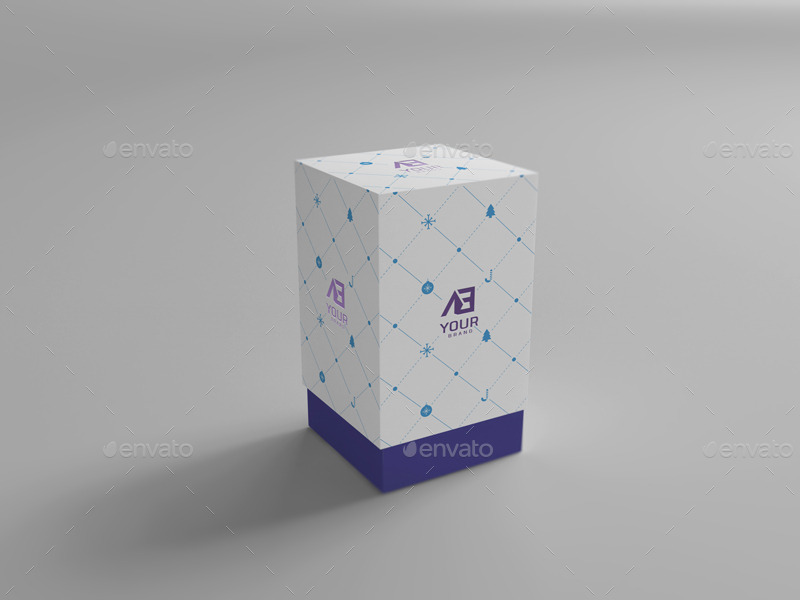 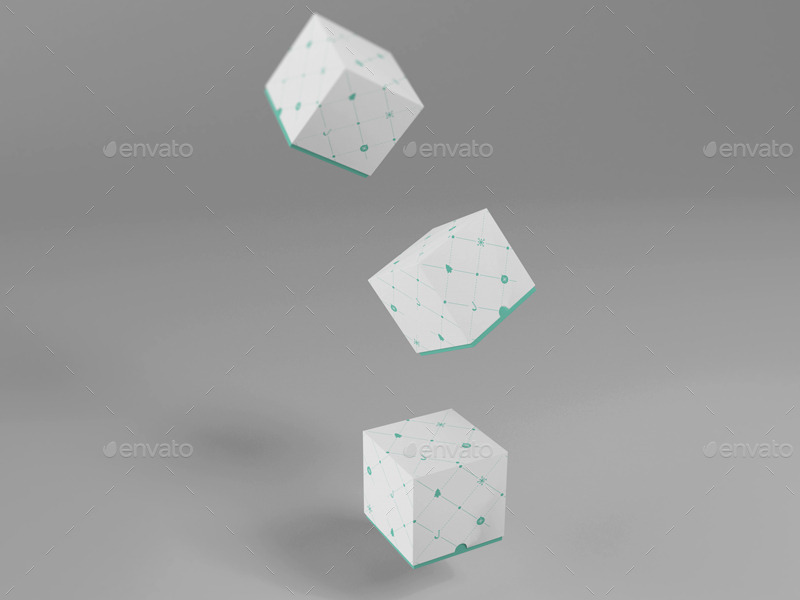 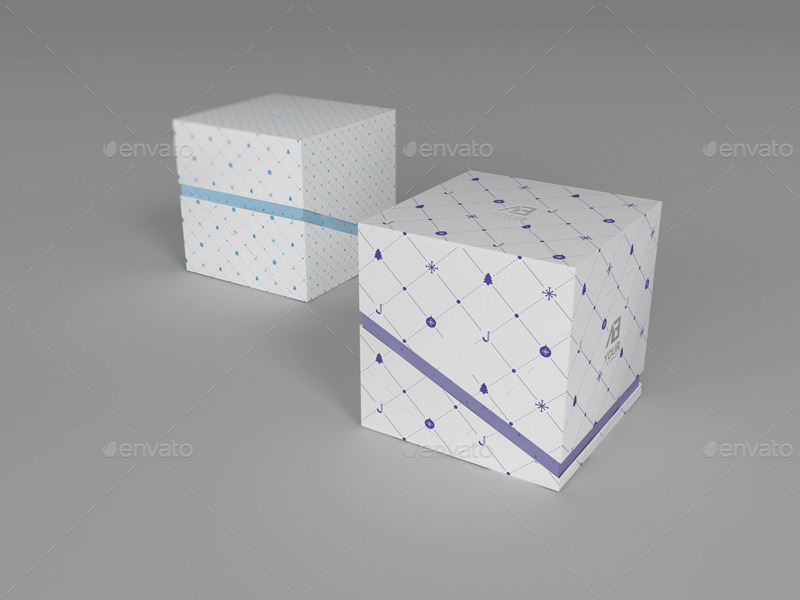 This style of package box comes with a subtle texture and in square, vertical and landscape sizes and shapes. 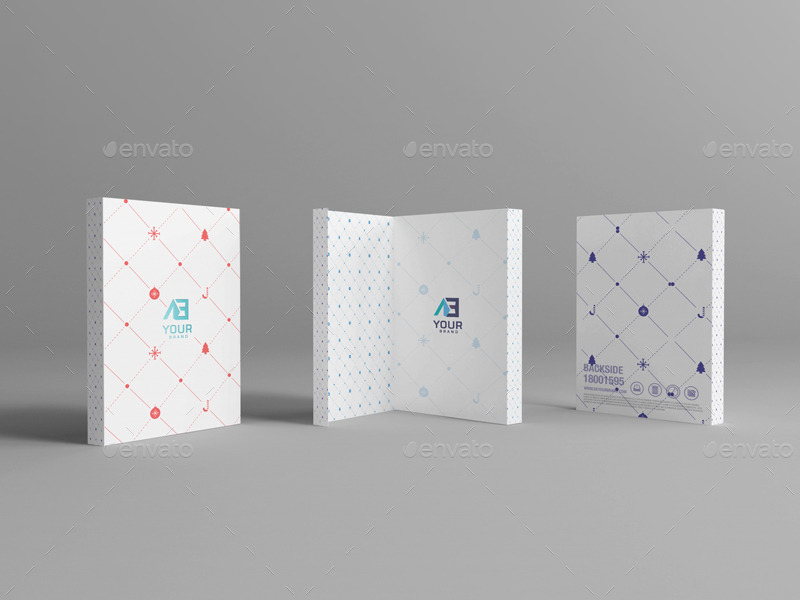 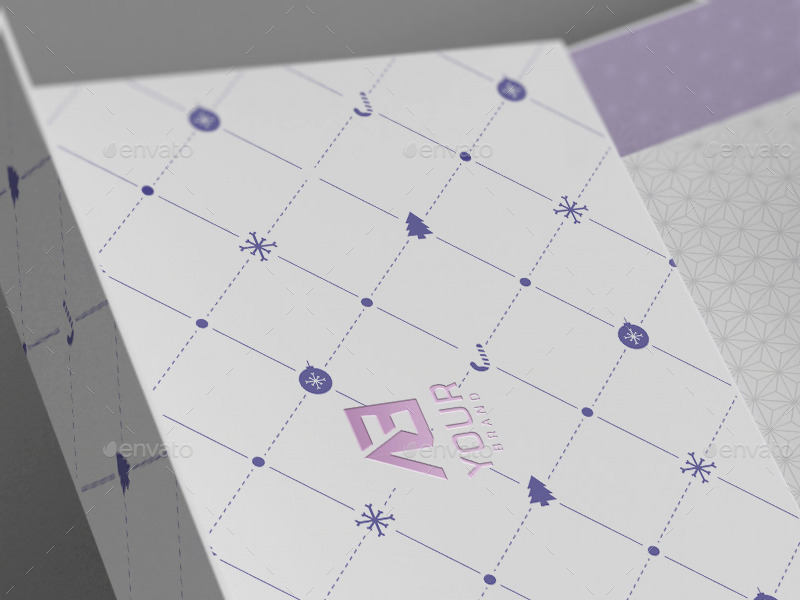 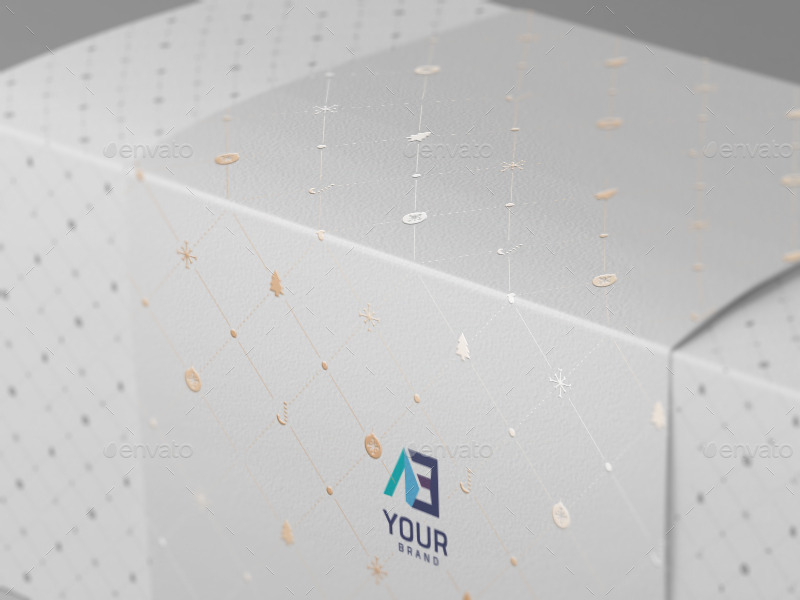 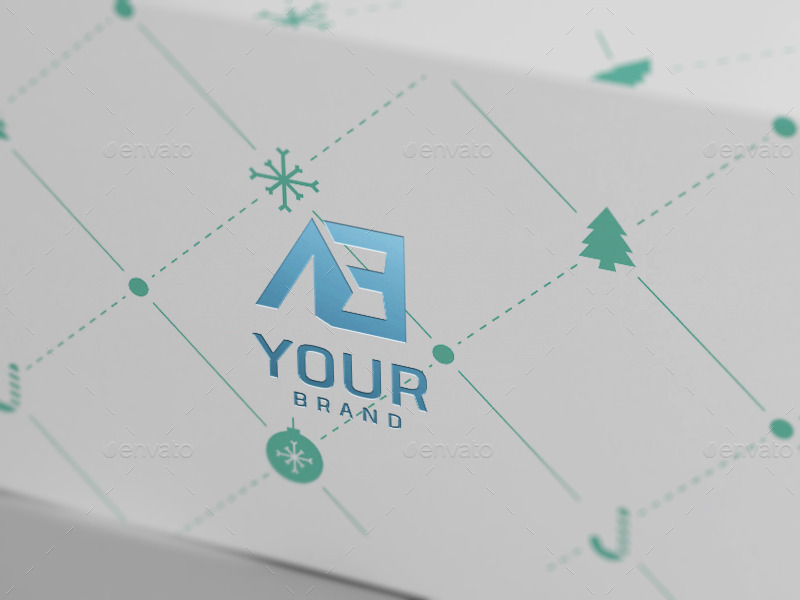 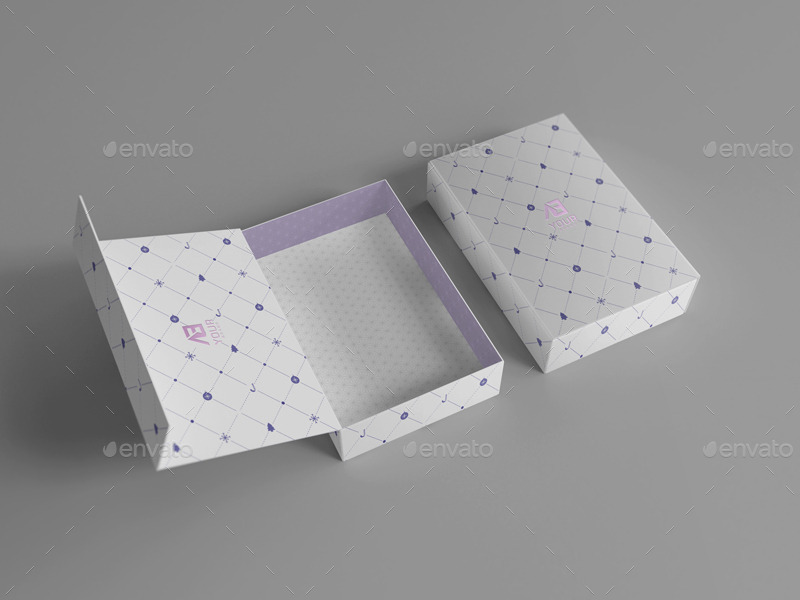 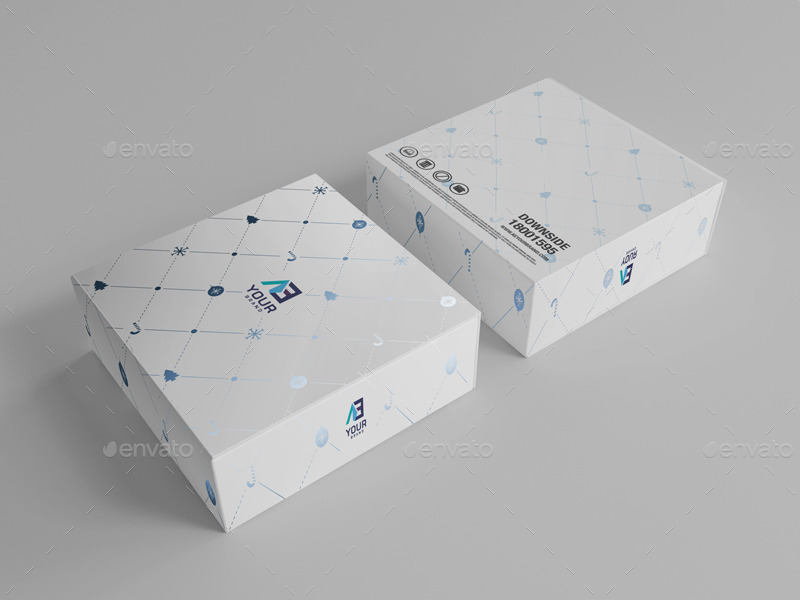 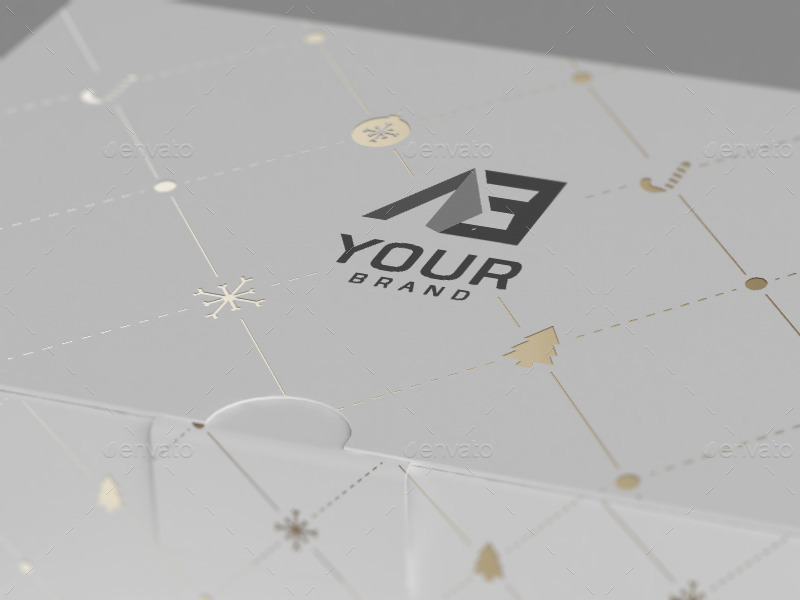 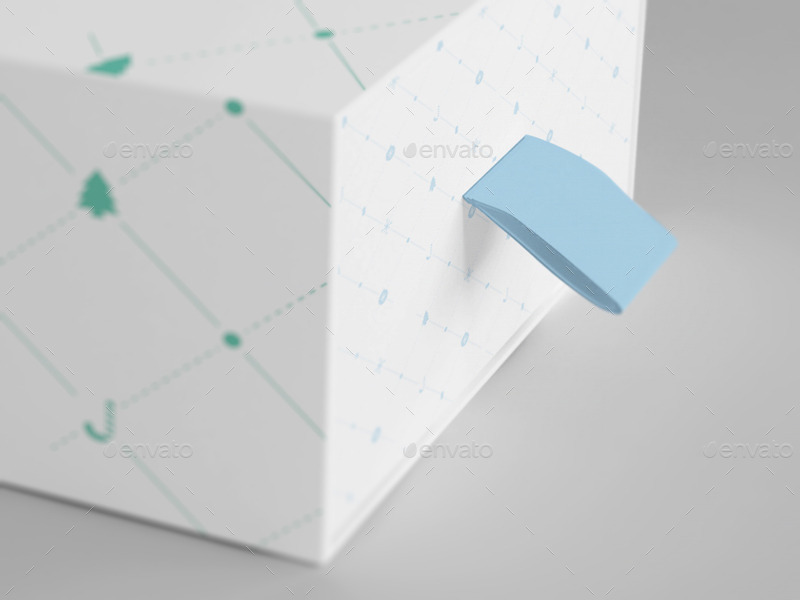 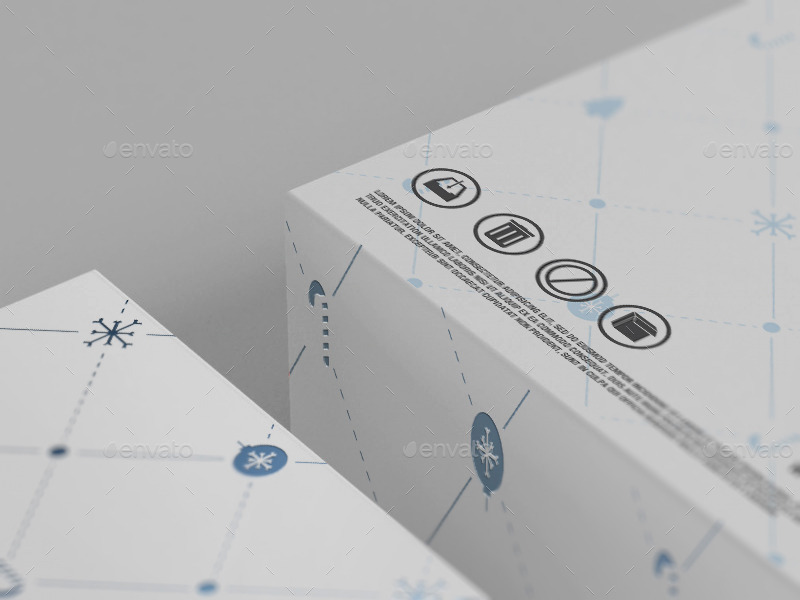 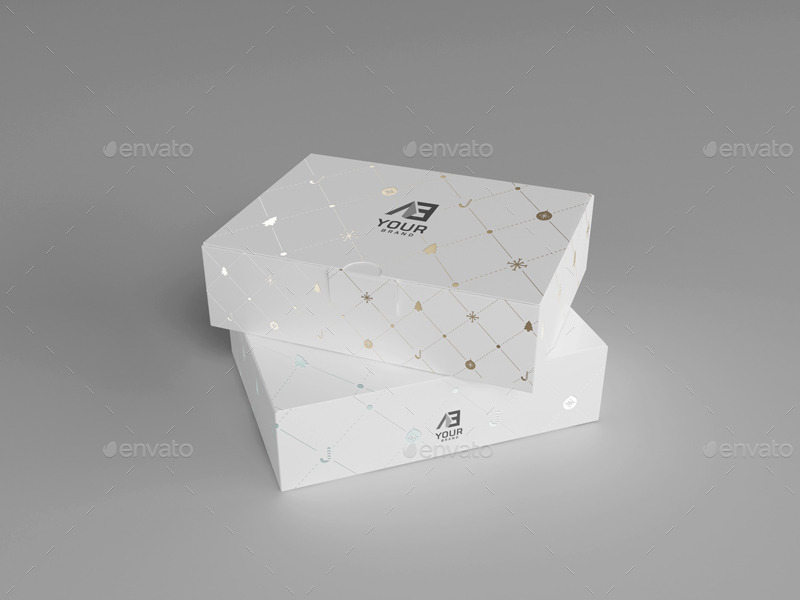 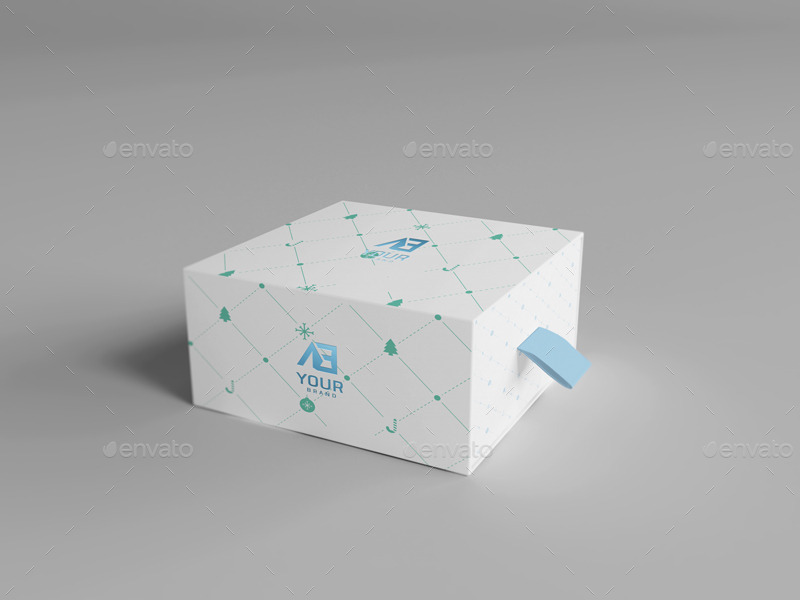 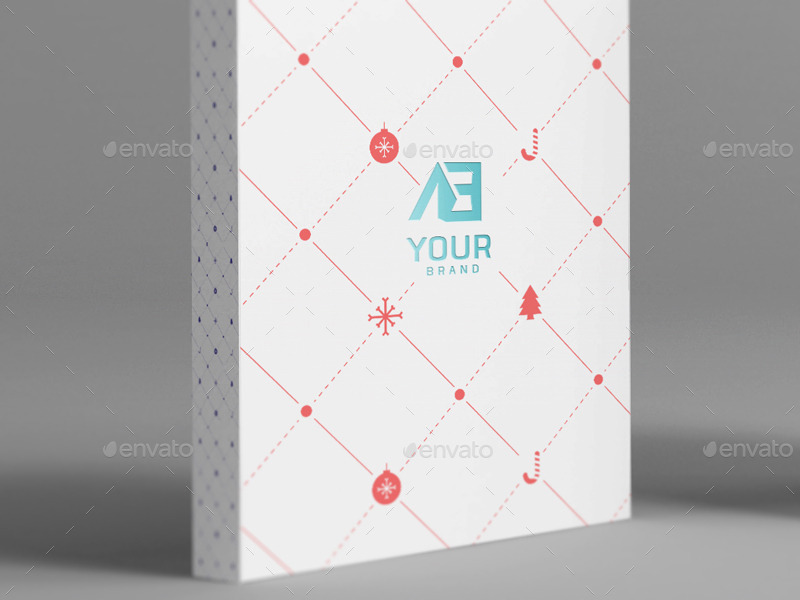 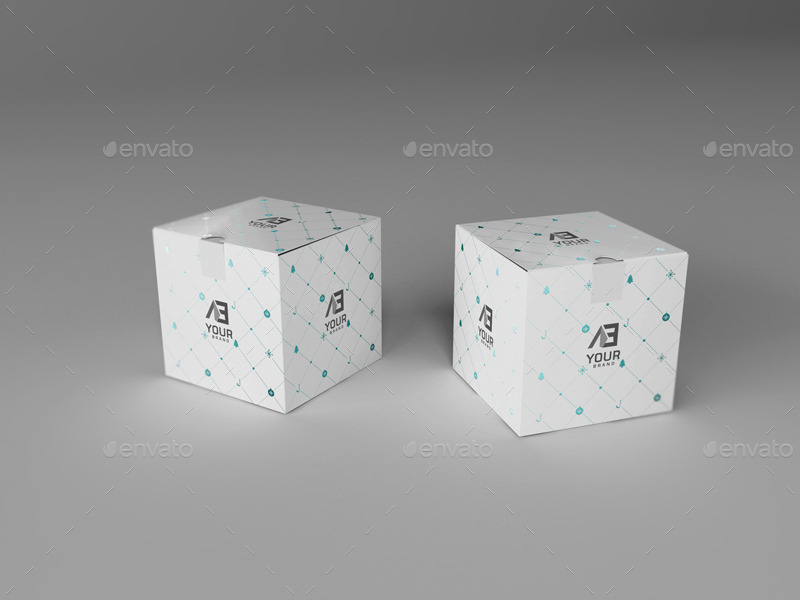 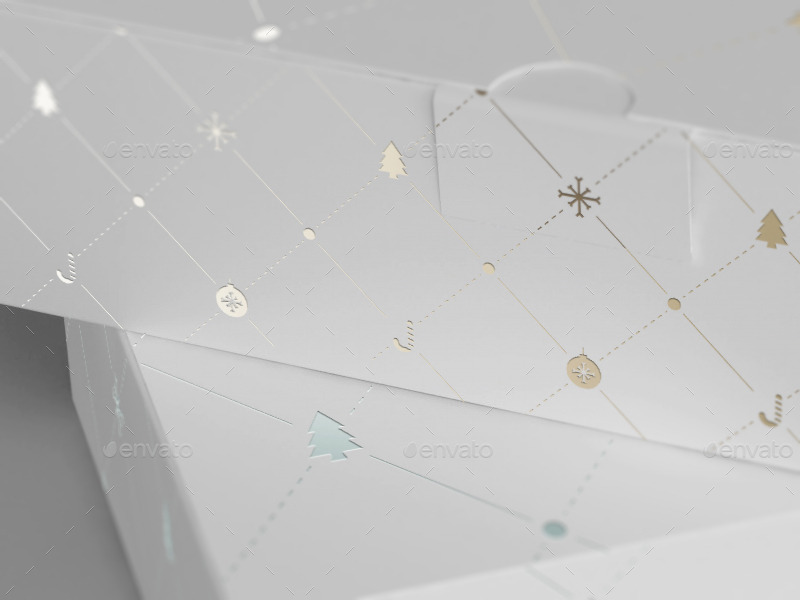 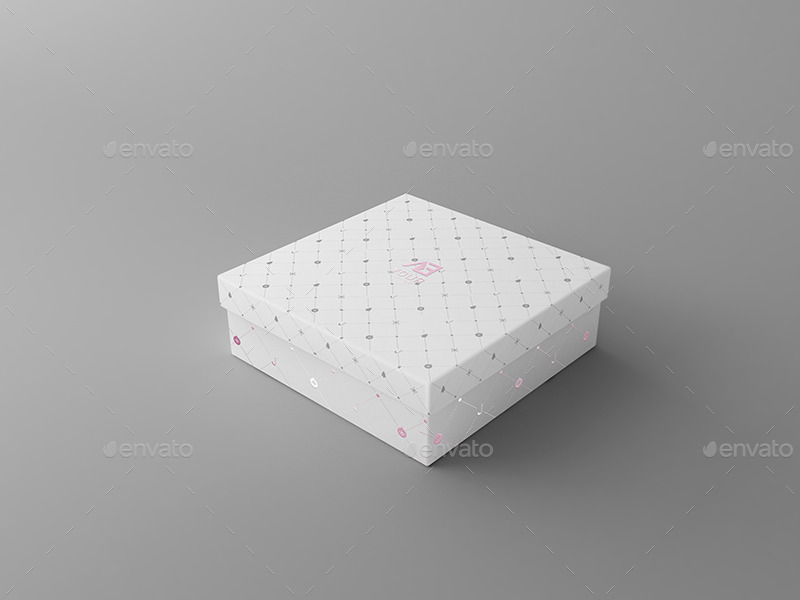 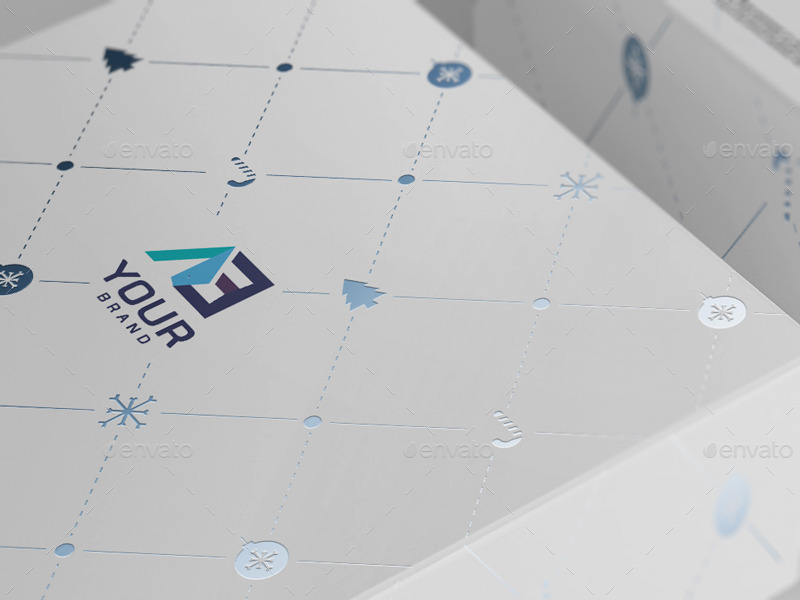 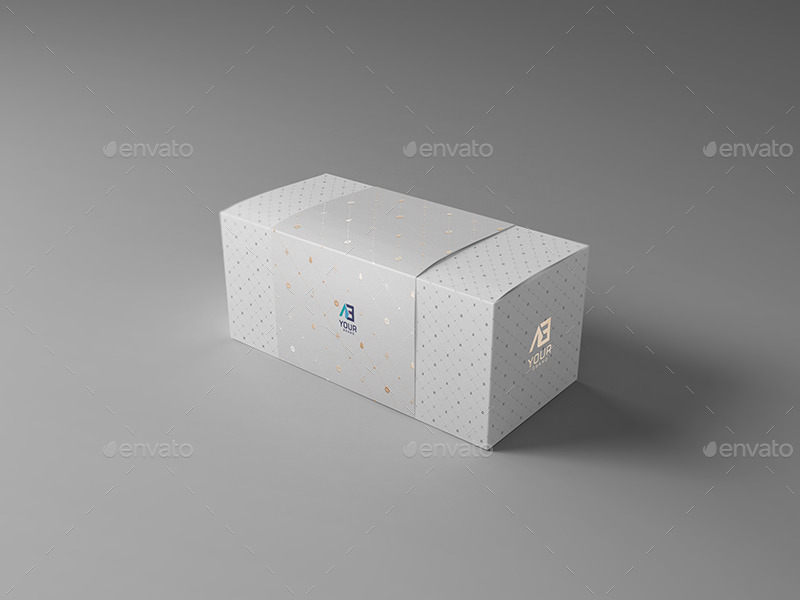 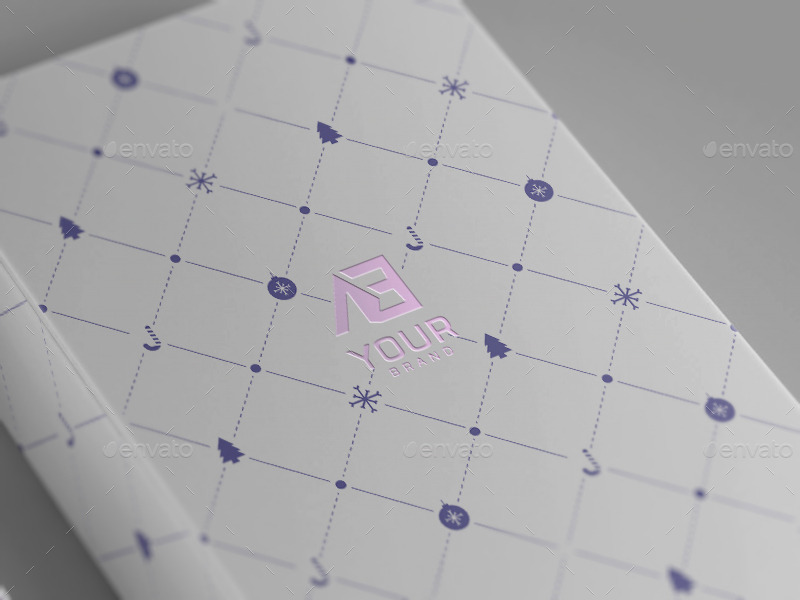 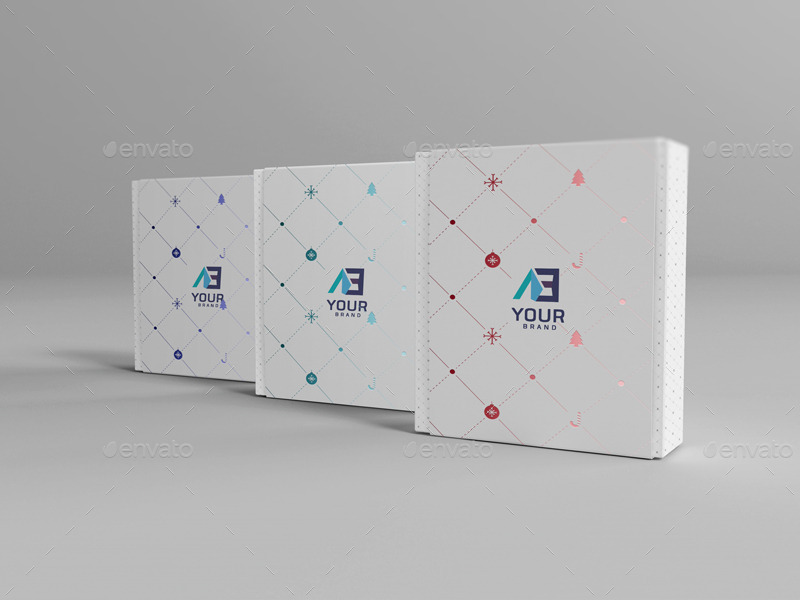 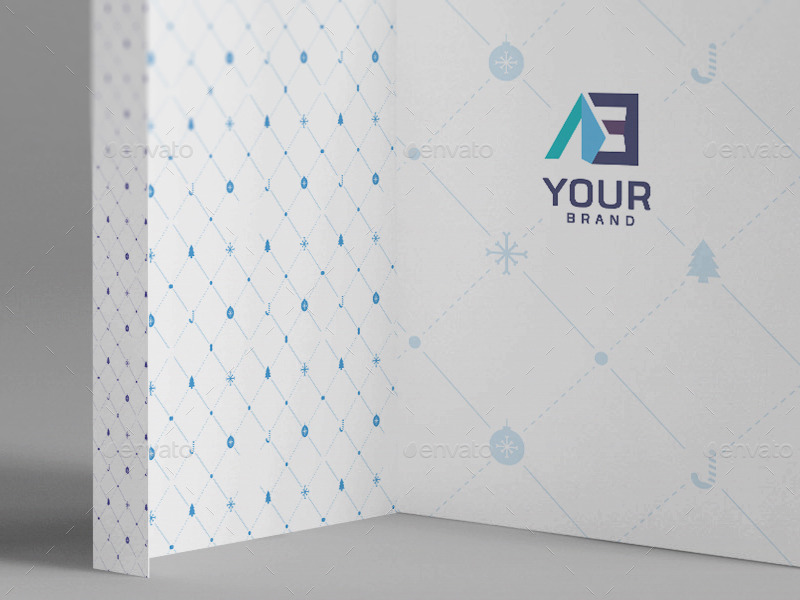 Especially, the most impressive feature of this mockup is the cute patterns relating to winter holidays such as Christmas trees, snowflakes, stripes… For this reason, it is the best package box for the coming Christmas season. 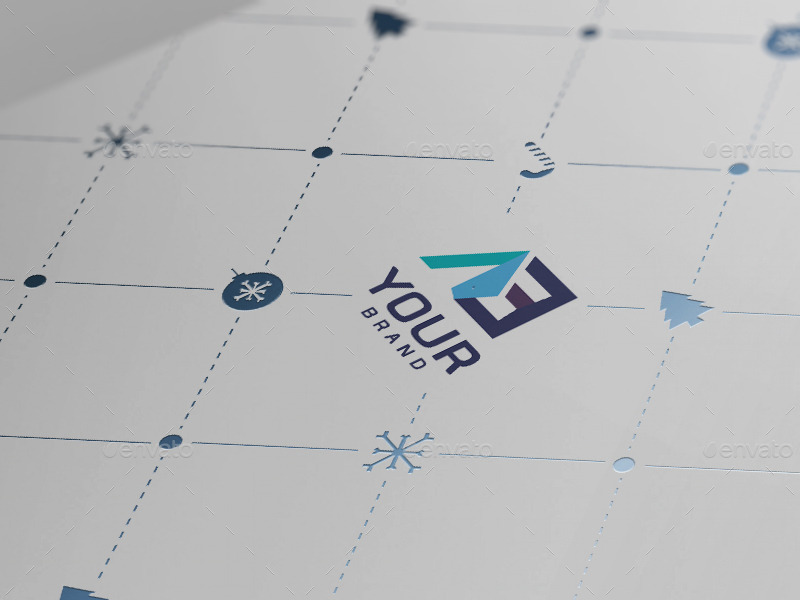 On the other hand, you can easily replace your own logo or label designs by using the smart object layer to highlight your brand’s recognition.